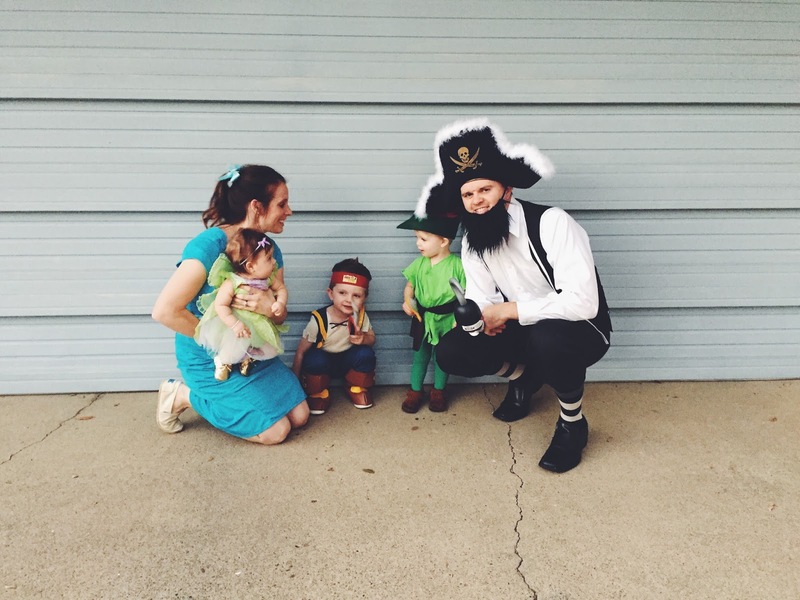 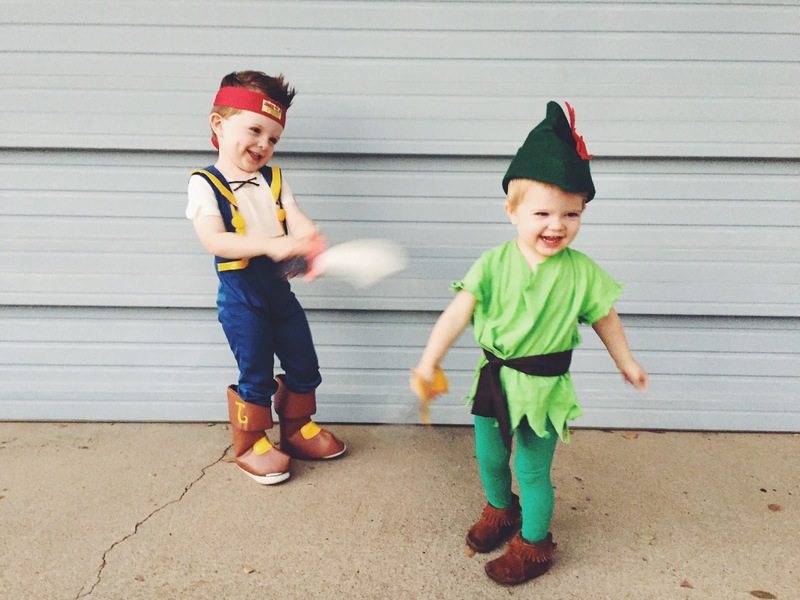 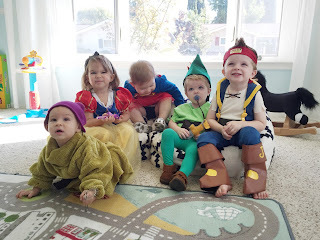 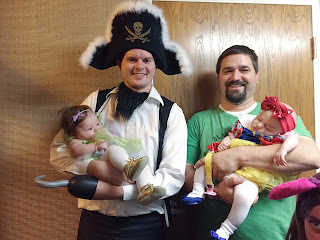 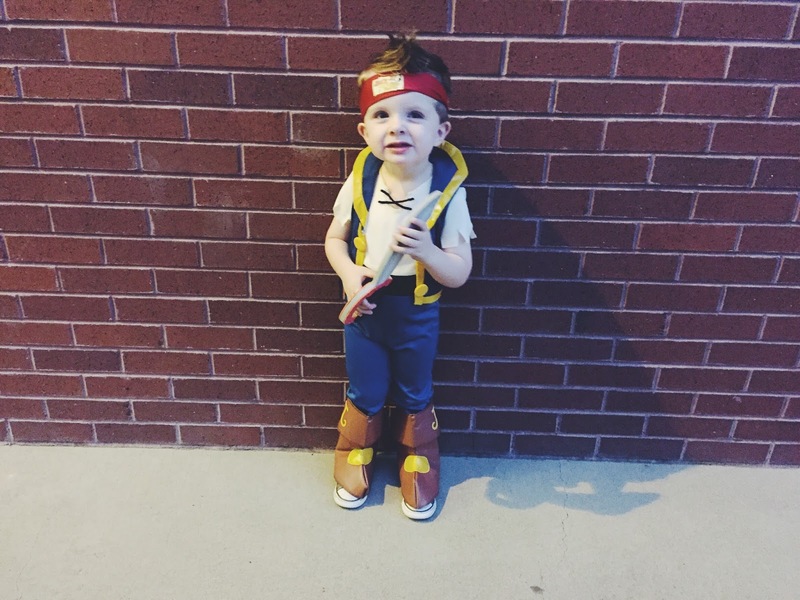 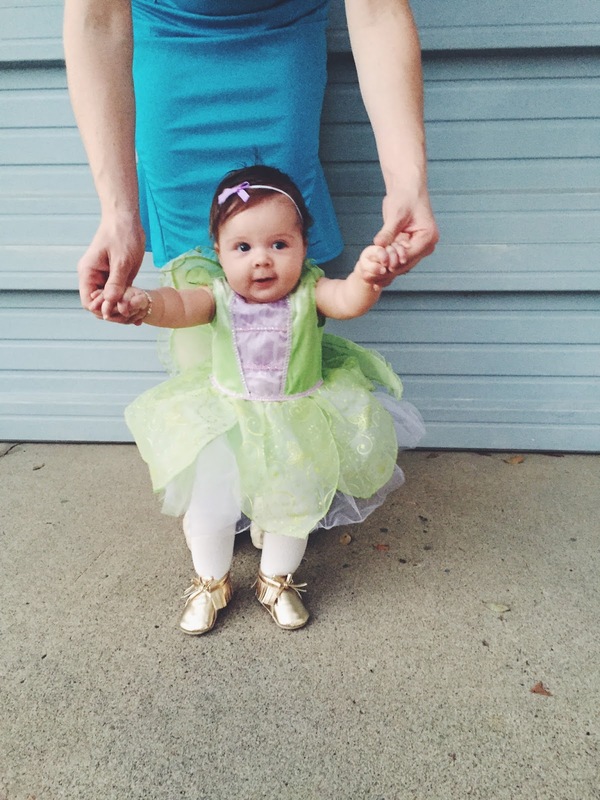 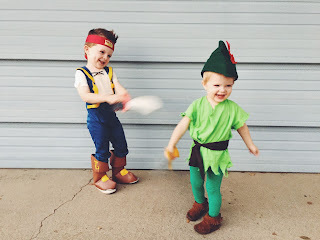 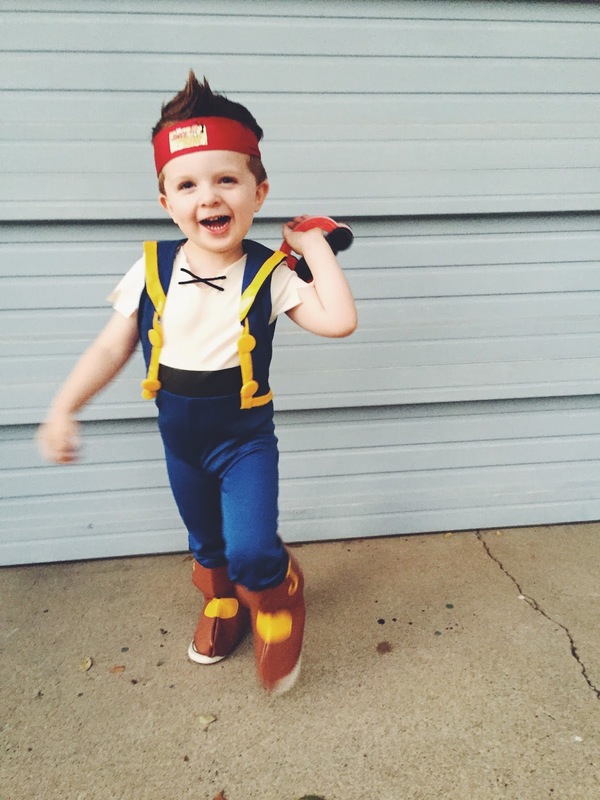 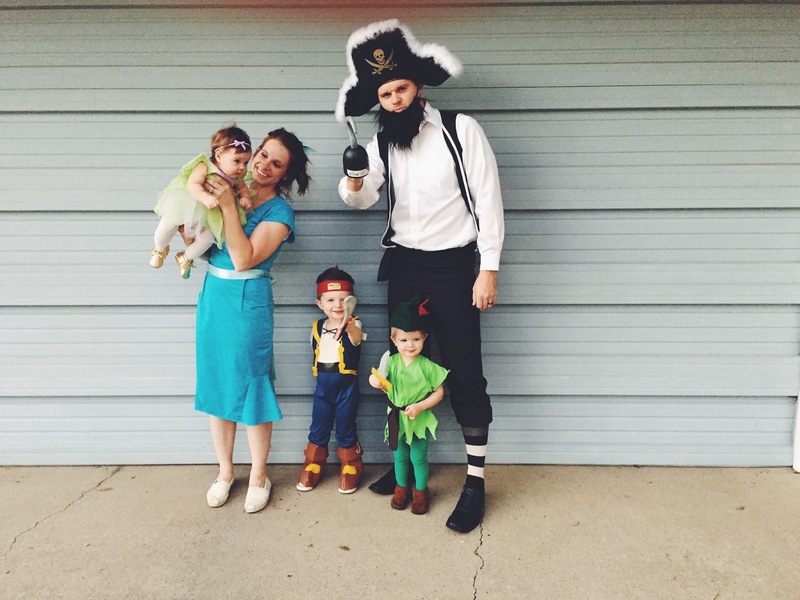 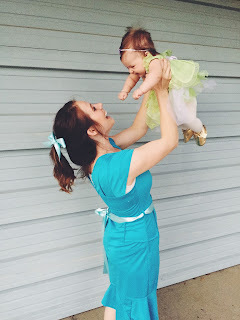 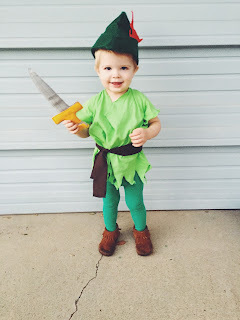 Halloween 2015: Neverland theme! Jack was Jake from Jake & the Neverland Pirates, Phillip wore Jack's old Peter Pan costume that I made two years ago, Zoe was Tinkerbell, Tom was Captain Hook and I was Wendy Darling. 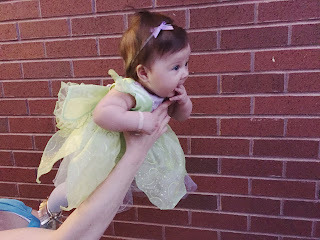 We had a fun dress-up playdate with friends, went to our ward Harvest Festival and went out trick-or-treating in my parents' neighborhood! 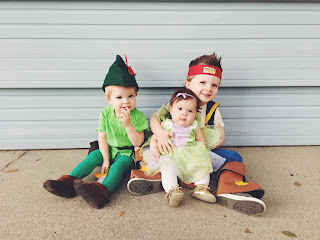 They kids got tons of candy and had so much fun. 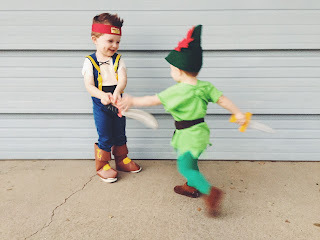 My friend Karris made this amazingly cool picture on Photoshop of Jack fighting Captain Hook!! 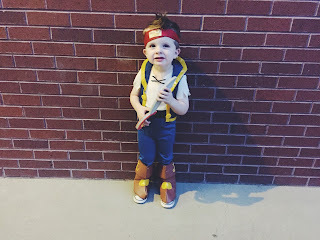 He obviously thinks it's the coolest thing ever.